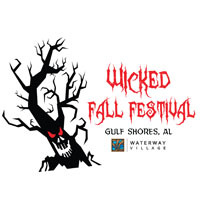 Gulf Shores, Ala – October 6, 2015 – Just in time for Halloween, The Wicked Waterway Village Fall Festival offers thrills and chills to locals and visitors alike. This frightful festival takes place for two nights only, Oct. 23 & 24, and features fun for the whole family! 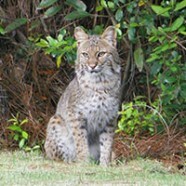 The City of Orange Beach, out of both desire and necessity, currently maintains trained staff and equipment to facilitate response to incidents involving wildlife.